A Wow Place To Party! A Legendary Event keeps it “Legendary” as we celebrate our special events venue called The Estate located at 3109 Piedmont. 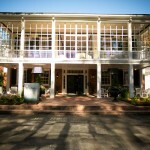 Check at www.estateatlanta.com and you’ll discover a picturesque setting like no other in Atlanta. Ideal for the bride who wants a wedding that is irresistible and unforgettable. It is perfectly suited for the corporate event who wants their guests to relax and learn, be entertained or launch a fabulous new product or service. The Estate is the answer to your next Legendary event. Our full-service delicious award-winning catering, gorgeous floral and stunning décor will raise the bar on your event. 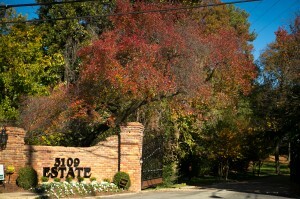 Visit www.estateatlanta.com and find out how we have beautified Buckhead! It’s easy to see! Join us and keep it Legendary! The Estate Awaits You! By Appointment please.